Release Your Power is a motivational - self help book that teaches people how to tap into their hidden and/or unused talents, abilities, gifts and skills. These hidden "TAGS" help you to tap into your true authentic self. No longer will you be willing to shrink back or play small to your personal power. This powerful book takes the reader through a host of strategies that leads one to releasing their highest personal and professional potential. It shows the reader how to take problems, obstacles and bad situations and create the success you want to see with your life. 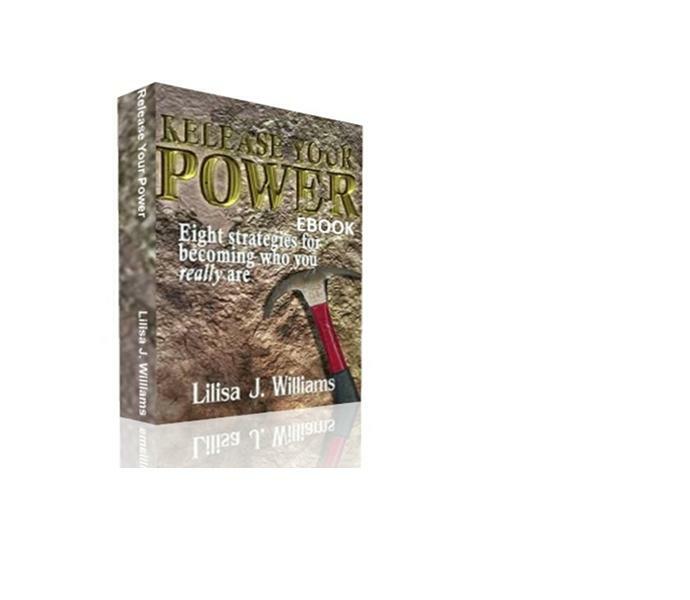 Release Your Power readers are no longer comfortable with "common place" lifestyles. 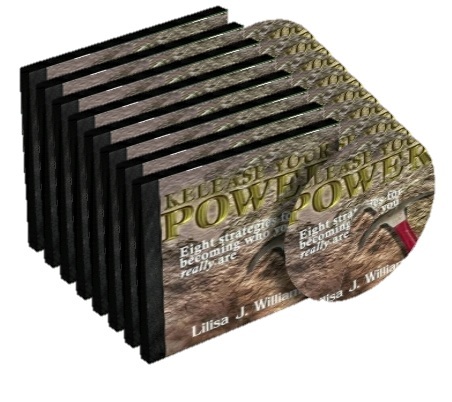 They enter what author, Coach Lilisa, calls the "Power Released" state of mind. This is where you enter the realm of unlimited creativity, positivity and opportunities! Order your copy today and get started on the road to becoming your Authentic self then you too will be who you really are! 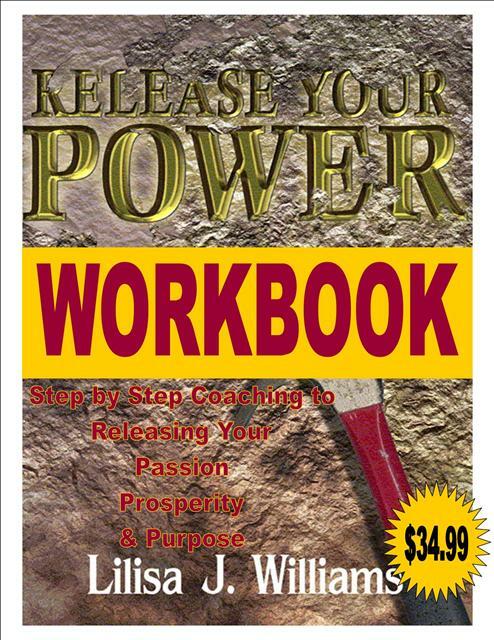 The Release Your Power Workbook is a step by step walk through activities, exercises and journal writing to get you on track to getting to the heart of who you really are. You will be challenged, encouraged and prompted to look at what you have been avoiding up til now. This tool can be used is several formats. However you decide to use this RYP Workbook you will receive big value! Changing your life is never easy but it is so worth it! Order you copy today. If you would like this course taught by Coach Lilisa we are ready to do that. Also, you can be trained to teach this course. 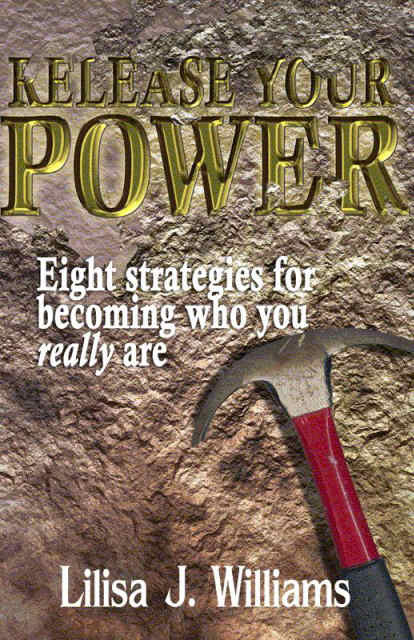 The Release Your Power 8 CD Set is a step by step walk through the eight strategies that help you to discover who you really are. It is pacted with thought provacative slogans, quotes and steps to draw you closer to what you want in life. These cd's help you to see past your mental, physical and emotional limitations. Adding this tool to your empowerment library will help you for years to come. Listen on the go or while you are sitting at your desk or even working around the house or office. However you decide to use the RYP CD's you will receive big value! Order you set today. You can learn on your own, have Coach Lilisa teach the course or be trained to teach this course to your staff, clients or group memebers. Release Your Power E-Book is a motivational - self help book that teaches people how to tap into their hidden and/or unused talents, abilities, gifts and skills. These hidden "TAGS" help you to tap into your true authentic self. No longer will you be willing to shrink back or play small to your personal power. This powerful e-book takes the reader through a host of strategies that leads one to releasing their highest personal and professional potential.